Sauti Sol recently surprised many by sharing that they are planning to quit music and take a long break. We are not sure whether it’s true or just another way of promoting their new track “Short N Sweet” which they have just dropped with Nyanshinski. Hot n Sweet’s video is now officially out and its just one incredible project. 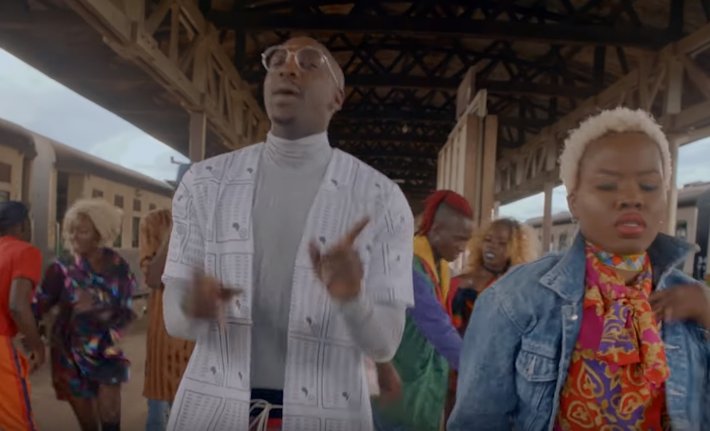 Directed by Nate Thomas, mixed and mastered by Sarthak (Wanene Entertainment) the song, like many other Sauti Sol songs, gives the African Spirit that keeps missing in many songs from the continent.